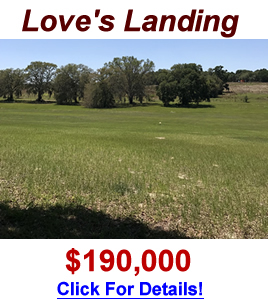 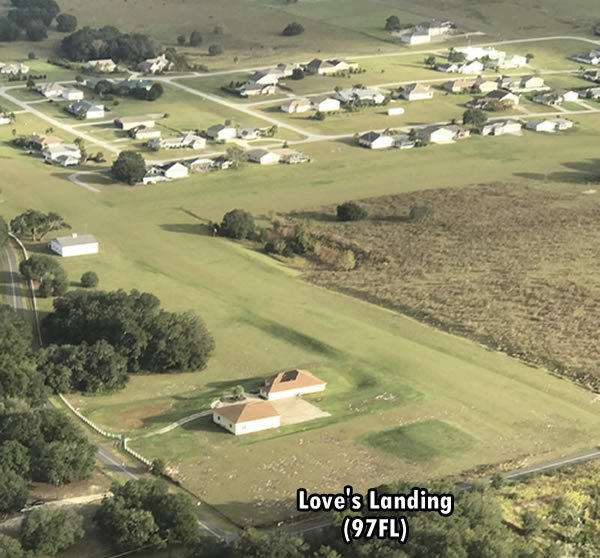 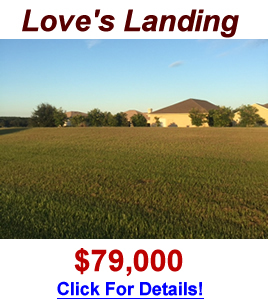 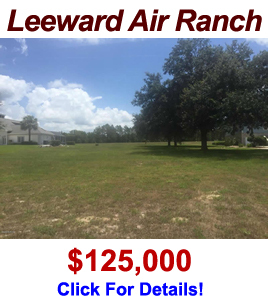 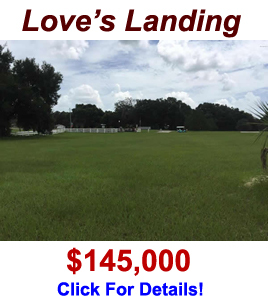 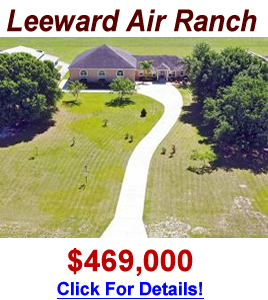 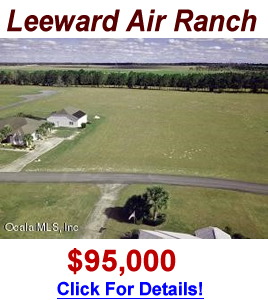 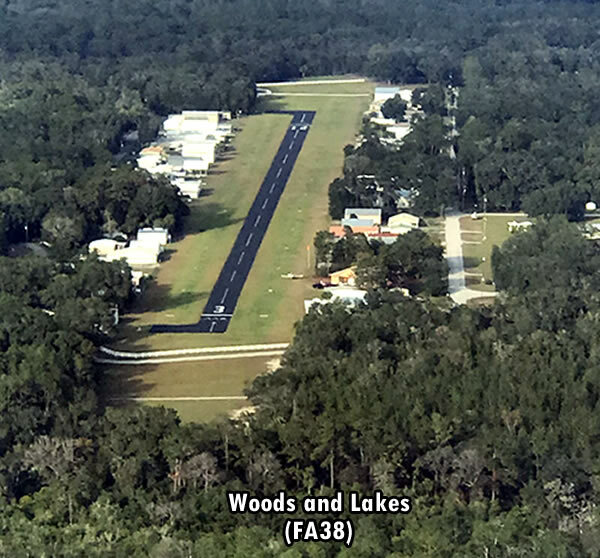 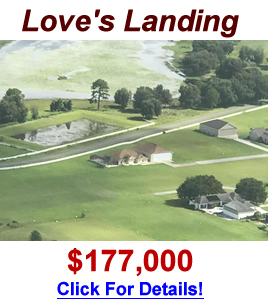 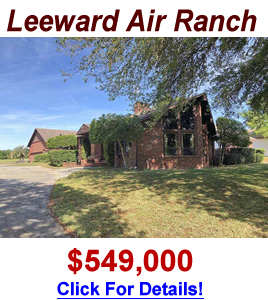 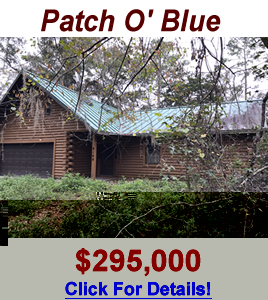 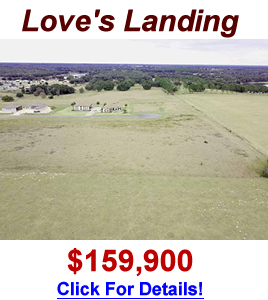 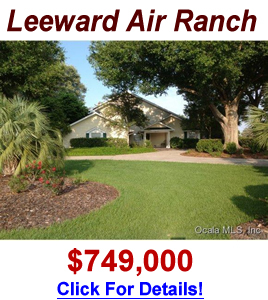 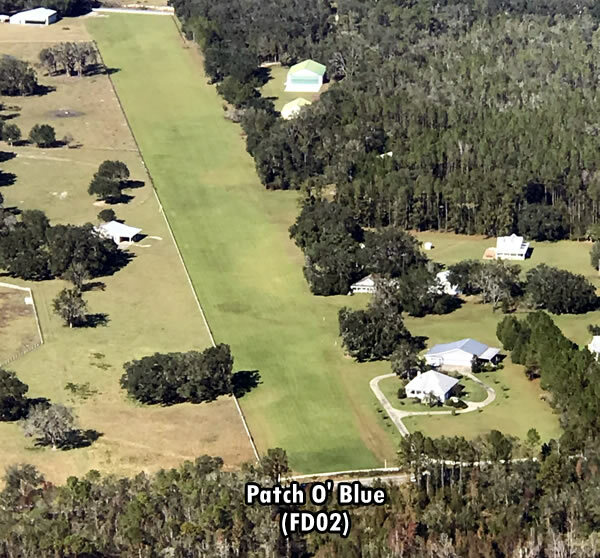 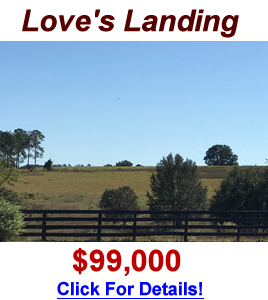 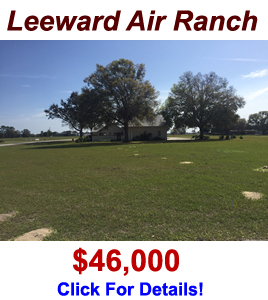 We are Realtors who specialize in residential airpark property at central Florida’s Leeward Air Ranch, Love’s Landing, and Woods and Lakes. 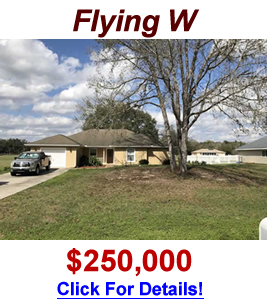 We are both real estate brokers, and share a business philosophy of finding the best match of aviation community homes and lots for sale with the right buyers at the best prices. 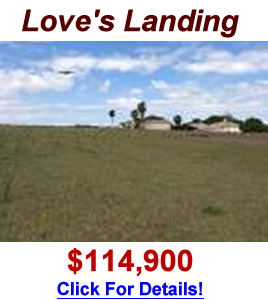 We aim to accomplish this with minimal stress and in a timely manner. 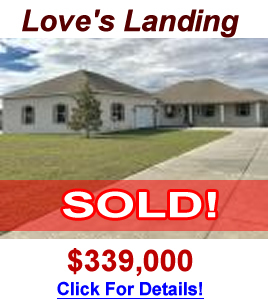 With joint real estate agent coverage, clients always have a sales person ready to be of assistance. 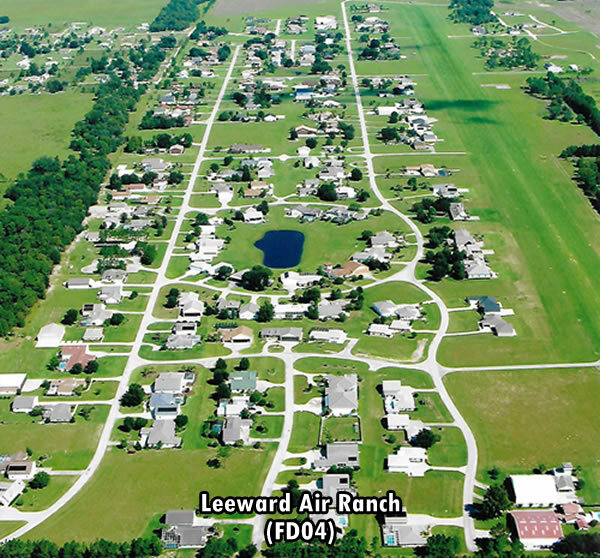 We would be happy to help find an airport home for you and your airplane in any of these fly-in neighborhoods. 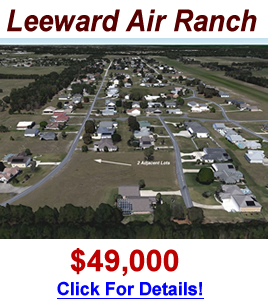 We would also be eager to find you a buyer for your airpark property should you decide to sell. 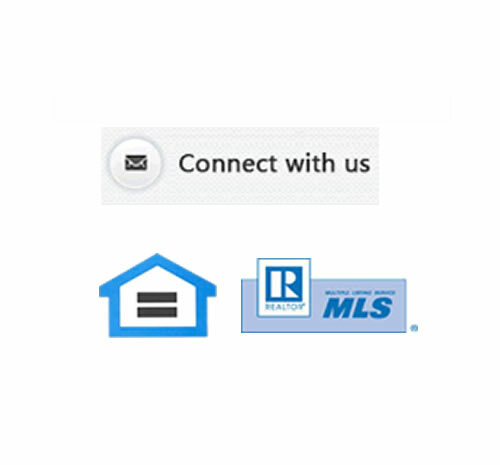 Whether you’re planning on buying, selling or just have a question, please feel free to call or e-mail us. 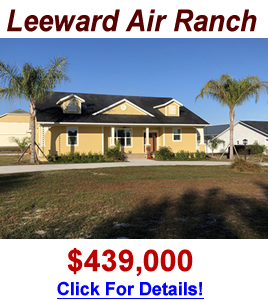 We’re available to show a potential buyer ANY property available for sale in any of these runway communities, regardless of the listing office. 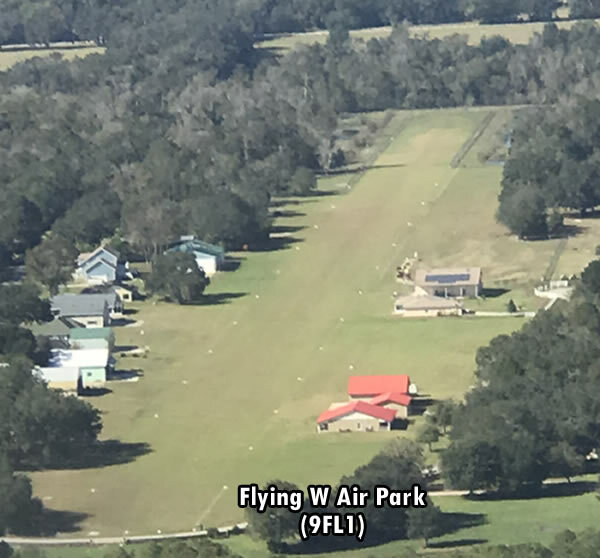 We live, work, fly, and play in the communities we represent. 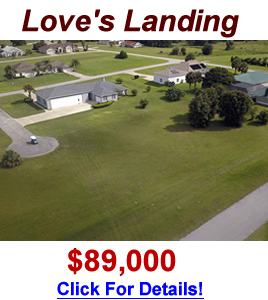 Come share the lifestyle of living with your plane!